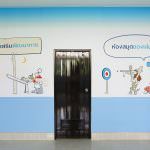 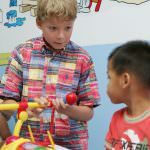 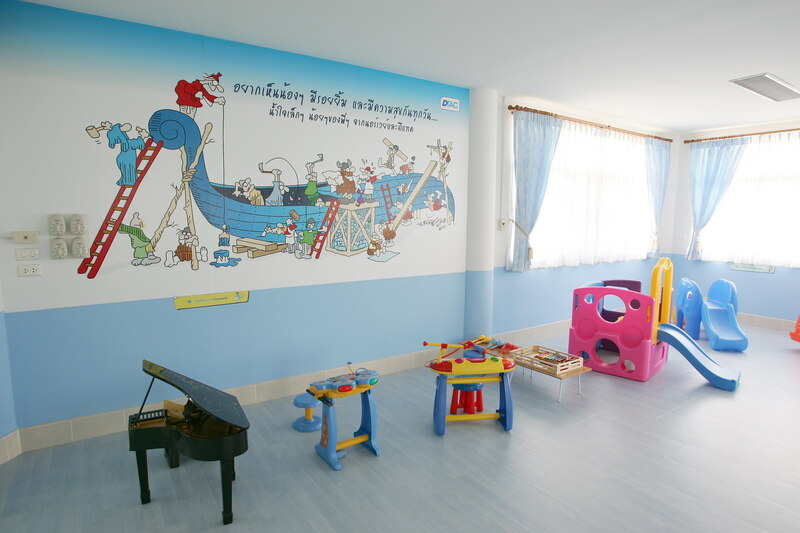 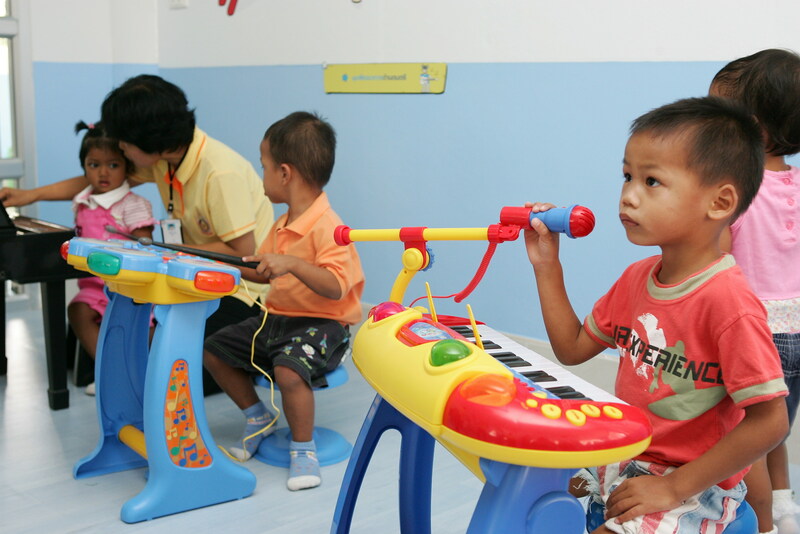 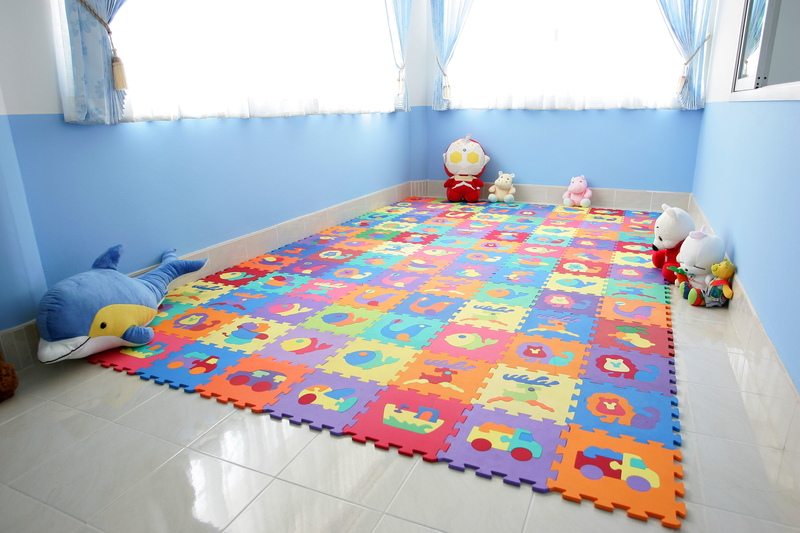 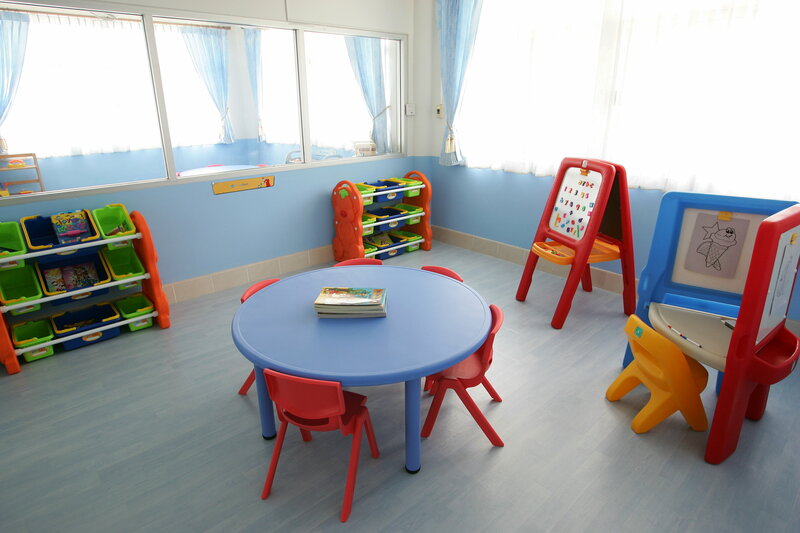 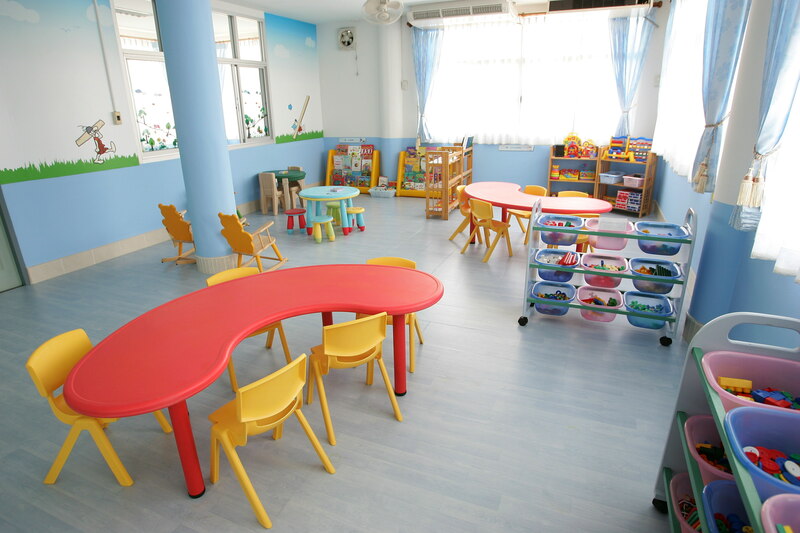 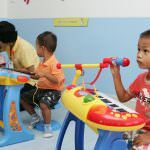 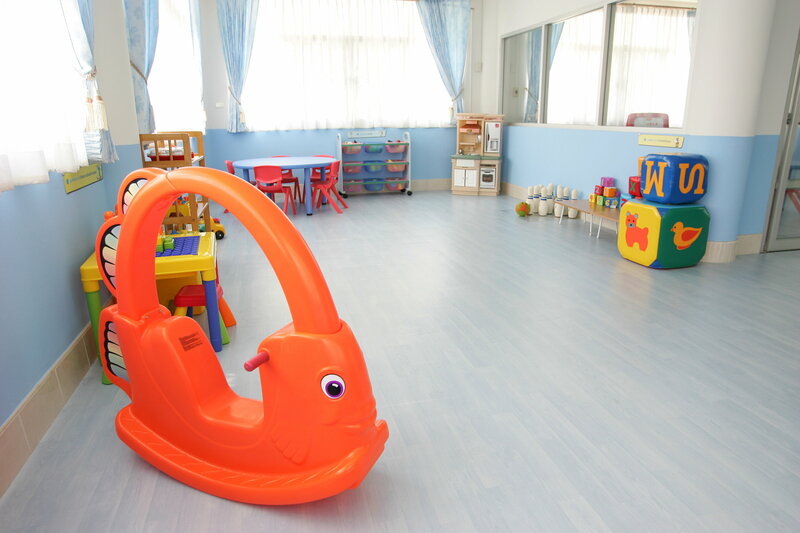 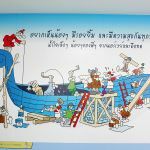 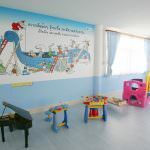 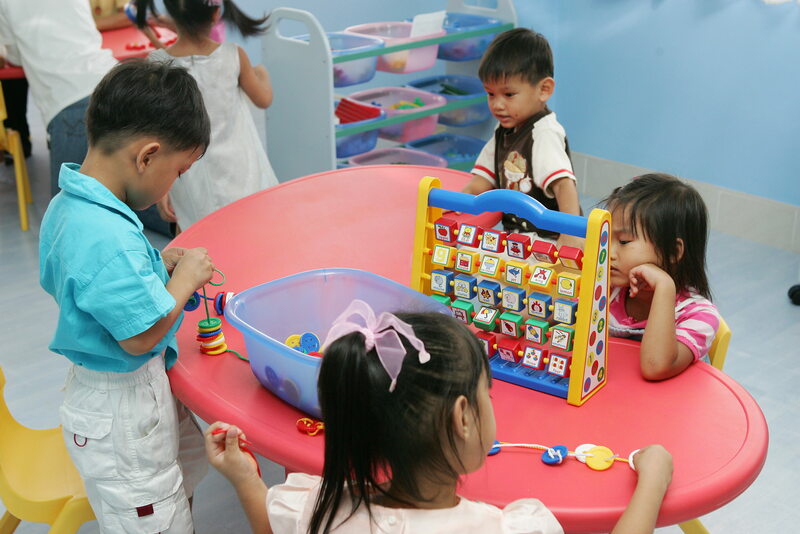 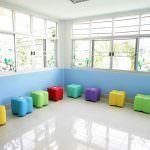 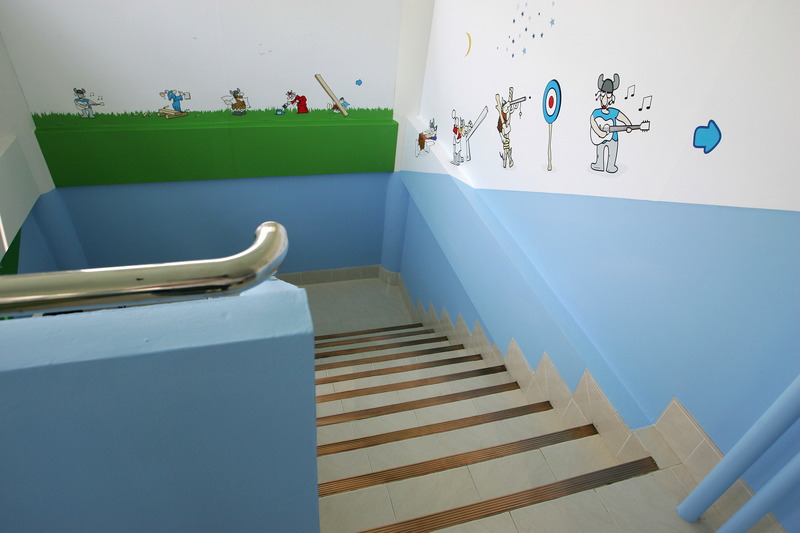 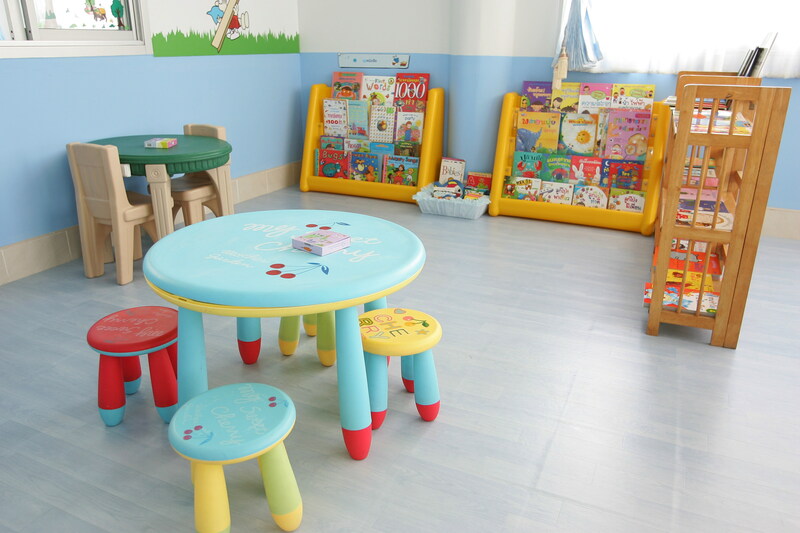 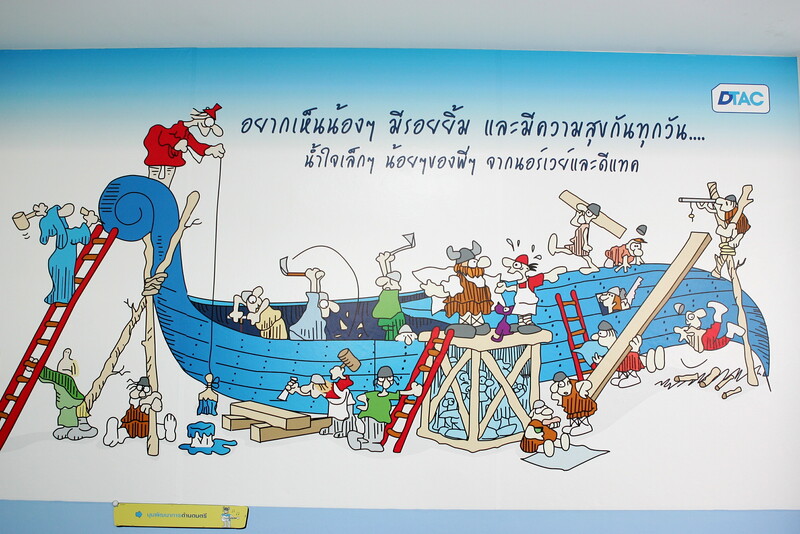 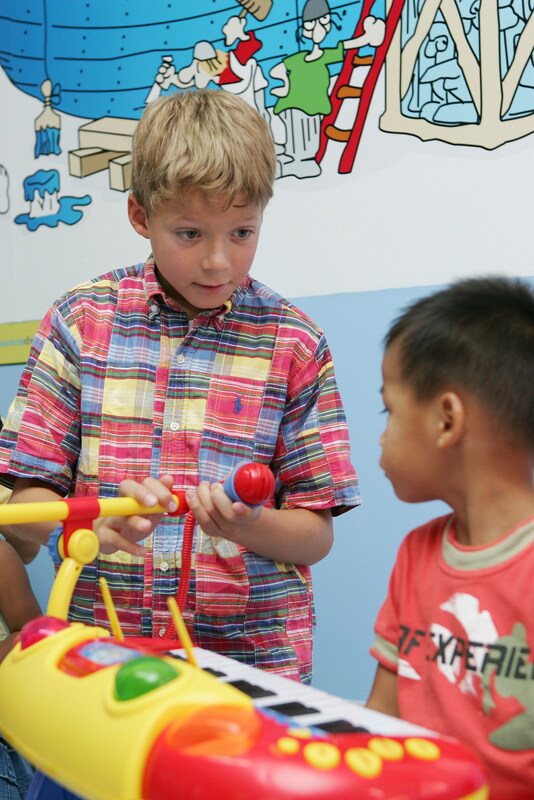 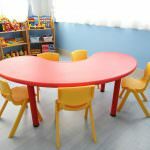 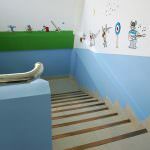 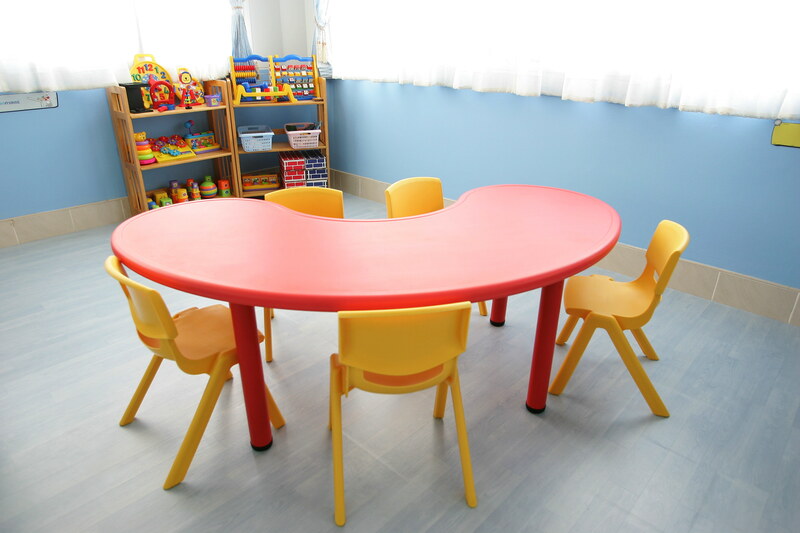 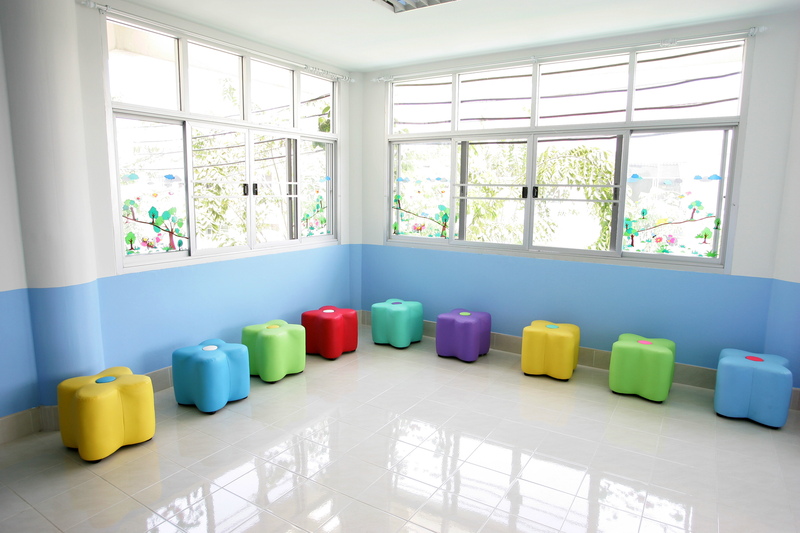 Julia Aksjonen at Hvittingfoss school in Norway raised funds to help finance a renovation and furnishing of two playrooms at Phayathai Babies Home in Pakkret, Nonthaburi province of Thailand. 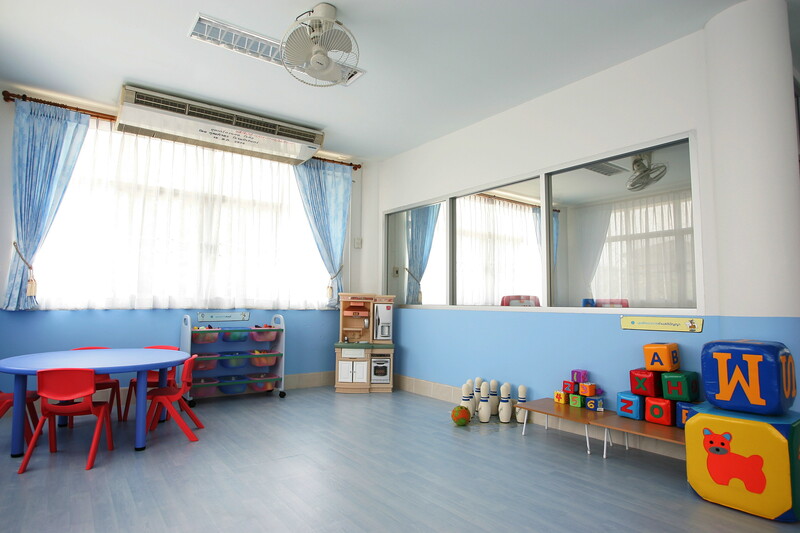 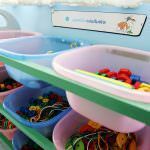 The kids received brand new rooms with lots of toys and books to play, and grow with. 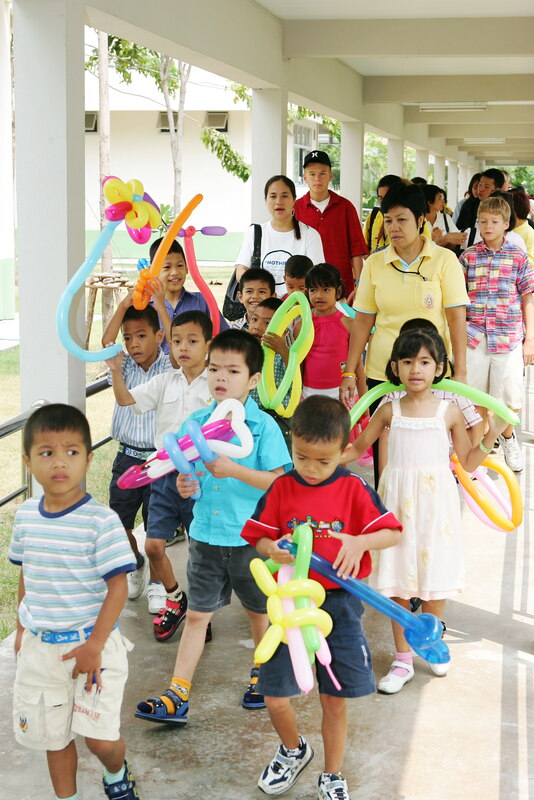 This was our first introduction to charity work in Thailand. 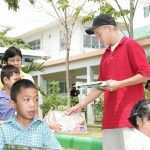 It was extremely exciting to see that kids and teenagers with the help of some adults could give significant contributions to make a big change for someone who really needed it. 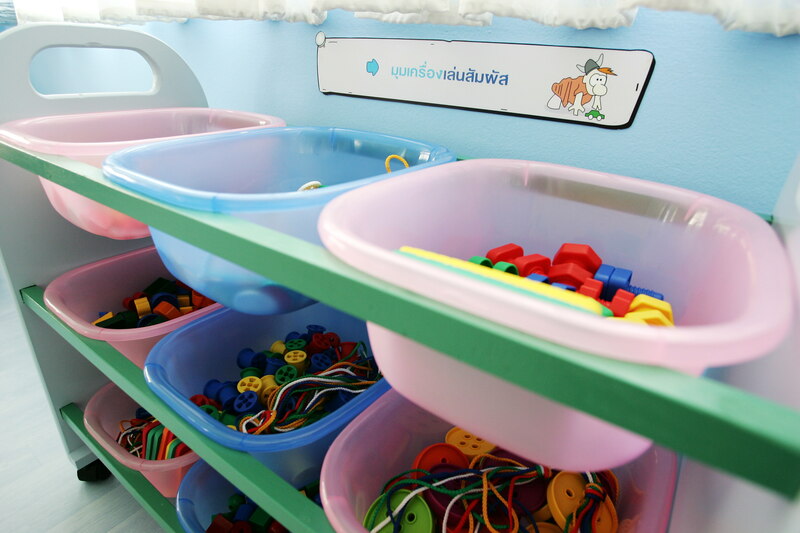 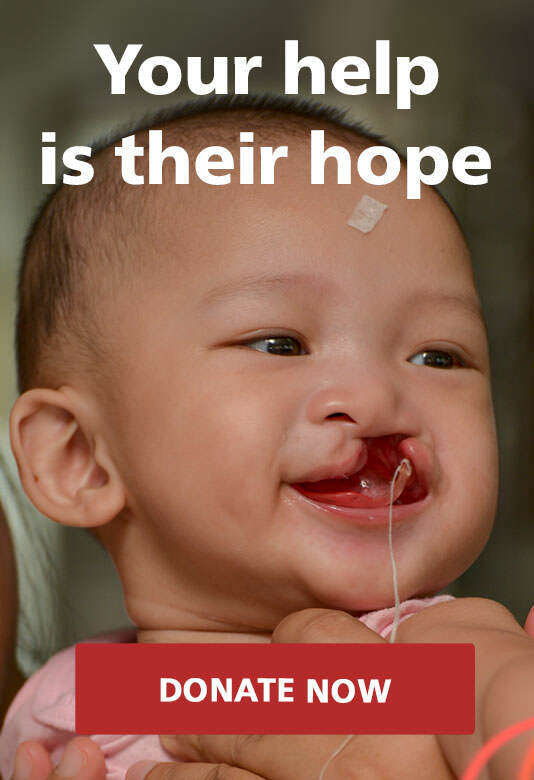 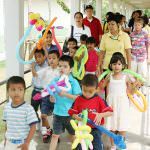 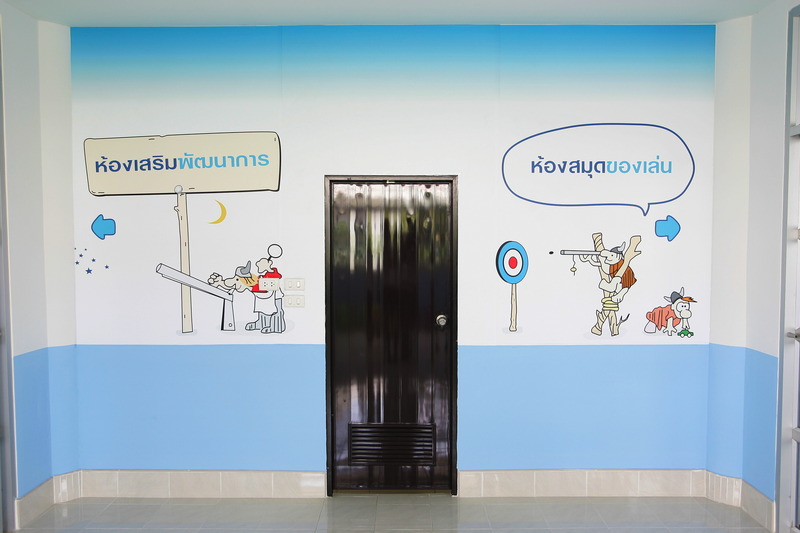 Phayathai Babies Home was the project that gave us the inspiration to later start Kids Action for Kids in 2009, and grow into the organization we have become today.